Zoetis teams up w/ @NickLachey (& his dog Wookie) to raise awareness of allergic skin disease in dogs. PARSIPPANY, N.J.--(BUSINESS WIRE)--Zoetis Inc. (NYSE:ZTS), the leading global animal health company, today announced that music and television star Nick Lachey* is teaming up with the company to launch Your Animal Instinct , a program to help your dog put its best paw forward this spring. Your Animal Instinct aims to help pet owners understand when their dog’s itching may be due to an allergy-related skin condition – and what they can do about it. During the program’s kick-off this spring allergy season, dog owners are encouraged to take an online itch quiz at YourAnimalInstinct.com to help them distinguish between their dog’s normal itch and when frequent scratching, licking, biting, and/or rubbing could be the sign of allergic skin disease. Completion of the “Itch Instinct” quiz will trigger a donation made by Zoetis to expand the number of recipients in its K-9 Courage™ Program, which provides healthcare assistance to retired military and police dogs, as well as service dogs that assist veterans suffering from post-traumatic stress. While an occasional itch may be normal for dogs, it should never interrupt activities such as playing or eating, cause hair loss or skin damage, or be often enough that it’s bothersome to dogs or their owners. While it’s common for pet owners to try over-the-counter treatments such as antihistamines or prescription corticosteroids, these often do not provide the necessary relief, or may come with unwanted side effects such as drowsiness, increased panting, thirst, frequent urination, liver disease and an increased risk of infection. Zoetis has an innovative, diverse dermatology portfolio to address the unique needs of your dog, including two targeted therapies that provide fast and safe relief. Apoquel® (oclacitinib tablet) is a daily oral medication that stops allergic itch at the source for dogs one year of age and older. It works quickly, in as few as four hours, for all types of allergic dermatitis, including food and environment allergies, with minimal side effects. CytopointTM is an injection that provides long-lasting relief for dogs of all ages with atopic dermatitis (dogs with allergies due to dust mites, pollens and molds) that is administered at the veterinarian’s office. 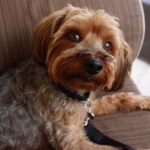 Lachey and Dr. Werber have teamed up with Zoetis to help educate dog owners about allergic skin disease and treatment, while also supporting its K-9 Courage™ Program. 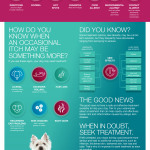 Dog owners can learn more and support the program just by taking the itch instinct quiz at YourAnimalInstinct.com . 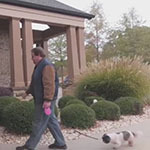 Apoquel was approved by the U.S. Food and Drug Administration in May 2013 and is the first and only Janus kinase (JAK) inhibitor approved for veterinary use. Unlike over-the-counter treatments such as shampoos and antihistamines which do not provide necessary relief, or corticosteroids which cause short and long term side effects such as excessive drinking, urination, behavior changes and can damage the liver, Apoquel is the only treatment specifically designed to go straight to the source of the itch. Because Apoquel targets the cause of the itch, it has minimal effect on other organs and functions. 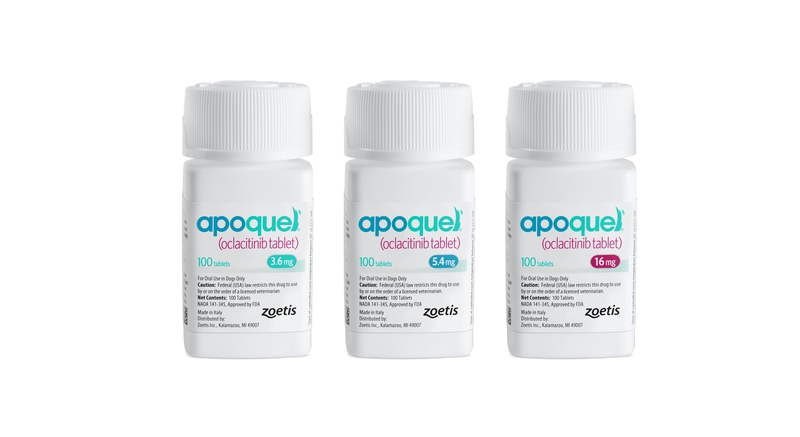 Apoquel starts to relieve the itch within 4 hours and effectively controls the itch within 24 hours. 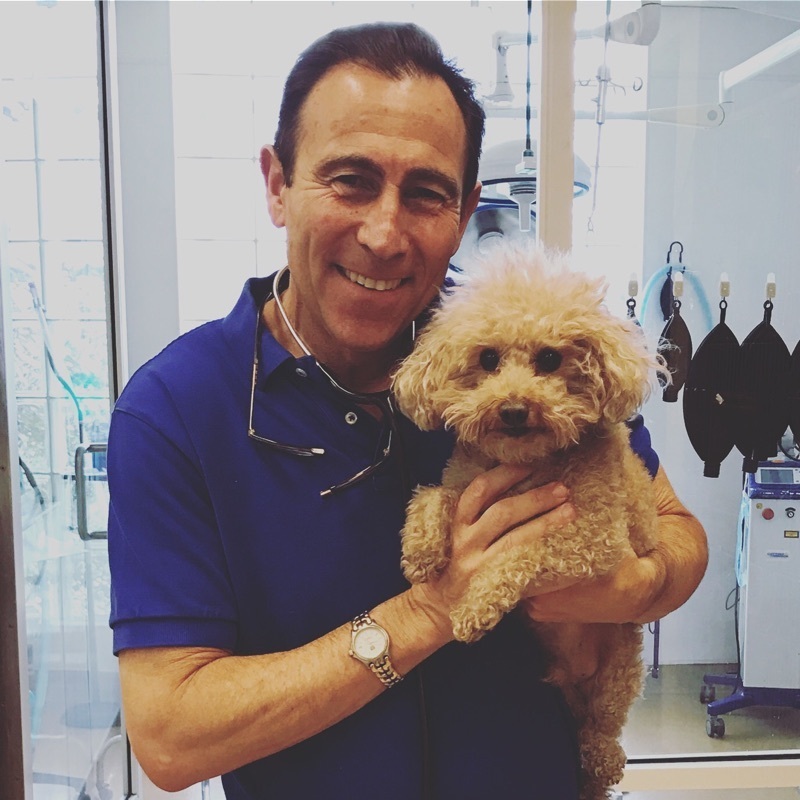 Clinical studies have shown that Apoquel provides rapid relief from itching and improves inflammation in dogs that suffer from allergies, without many of the side effects commonly associated with steroids. It can be used concomitantly with many other medications and can be used long term. For more information, please visit www.apoqueldogs.com. 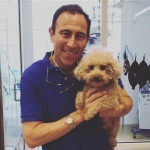 Do not use Apoquel in dogs less than 12 months of age or those with serious infections. Apoquel may increase the chances of developing serious infections, and may cause existing parasitic skin infestations or pre-existing cancers to get worse. Apoquel has not been tested in dogs receiving some medications including some commonly used to treat skin conditions such as corticosteroids and cyclosporines. Do not use in breeding, pregnant, or lactating dogs. Most common side effects are vomiting and diarrhea. Apoquel has been used safely with many common medications including parasiticides, antibiotics and vaccines. 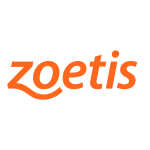 For more information visit ZoetisUS.com/ApoquelPI. 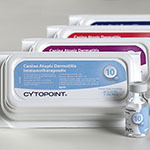 Cytopoint is a ready-to-use, sterile liquid injectable containing a monoclonal antibody specifically designed to target and neutralize cytokine interleukin-31 (IL-31), a key cytokine (protein important in cell to cell communication) involved in triggering the itch associated with canine atopic dermatitis. Cytopoint works by mimicking the activity of natural antibodies to selectively bind and neutralize IL-31, thus interrupting the itch cycle in atopic dogs. It begins working within 1 day and delivers 4 to 8 weeks of relief from the clinical signs of canine atopic dermatitis, allowing the damaged skin the chance to heal. It is safe for dogs of any age, even those with concomitant diseases, and can be used with many common medications. For more information, please visit http://www.cytopoint4dogs.com. 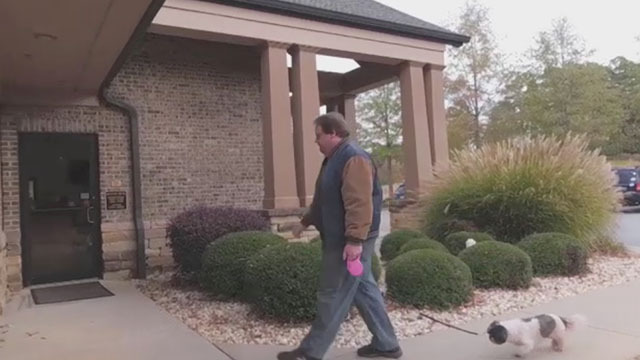 The K-9 Courage Program from Zoetis provides healthcare assistance to retired police and military dogs as well as service dogs that assist veterans suffering from Post-Traumatic Stress. In partnership with the Sage Foundation for Dogs Who Serve, the National Police Dog Foundation and American Humane, the program provides the owner of each dog with $300 annually on a debit card that can be applied toward any veterinary expense ranging from wellness visits and vaccines to prescription medications and treats. To learn more, please visit www.k9couragefromzoetis.com. Nick Lachey plays outside with his dog, Wookie. Photo: Zoetis. 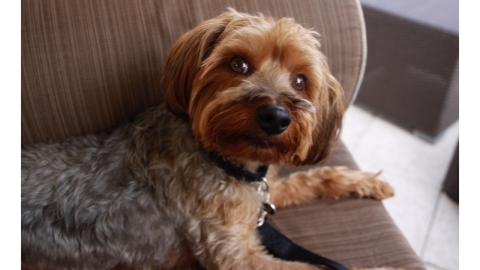 Nick Lachey's dog, Wookie. Photo: Zoetis. Dr. Jeff Werber, veterinary medical journalist and owner and chief medical director at Century Veterinary Group in Los Angeles. Photo: Zoetis. What's Your Animal Instinct? Infographic: Zoetis. Apoquel Media B-roll. Video: Zoetis. Apoquel product packaging. Photo: Zoetis. 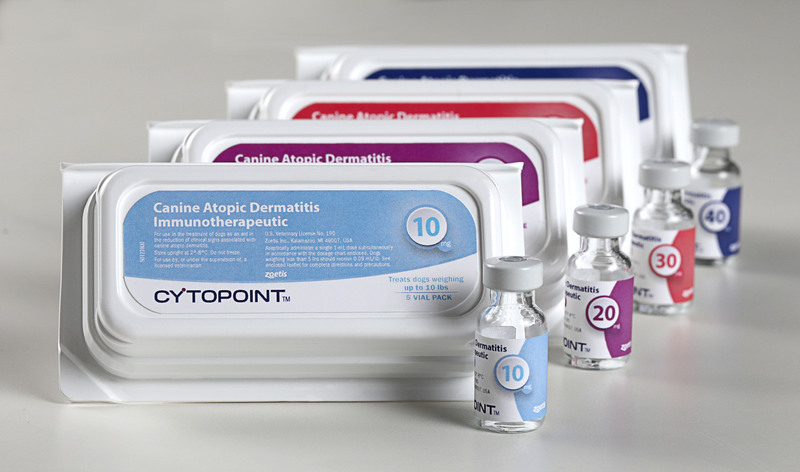 Cytopoint product packaging. Photo: Zoetis.